A township of social services to promote community welfare programmes, provide medical services, relief of distress, render financial assistance, support students for higher studies and help the writers, journalists and performing artists throughout Pakistan. A modern well built Multipurpose Hall with capacity to accommodate an audience of 1,000 can be used for indoor games, convocations, ceremonies, teachers training workshops, seminars, functions, etc. A unique school opportunity to the children of the deprived segment to become agents of change for their families and communities.. Presently 550 students are receiving education and the number is expected to reach 1000 very soon. Originally established with a purpose to train the teachers for Korangi Academy, IETC now operates three sub-entities, 1. CDSS Senior Girls School, 2. CDSS Intermediate Girls College and 3. CDSS Elementary Teacher’s Training Centre. INFAQ Foundation established the INFAQ Community Health Centre (ICHC) in Korangi on 1st January, 2002, to provide quality primary Health Care to the underprivileged community. An association between INFAQ and Behbud, working for women development and empowerment in the realms of education, vocational training & health for almost 25 years. The Centre for Development of Social Services (CDSS) was established in 2001 to fulfill the vision of well-known banker and philanthropist Agha Hasan Abedi of creating a township of social services for families belonging to low income groups. CDSS is registered under the Societies Act of 1980 as a recognized organization by the Pakistan Centre for Philanthropy, Islamabad. 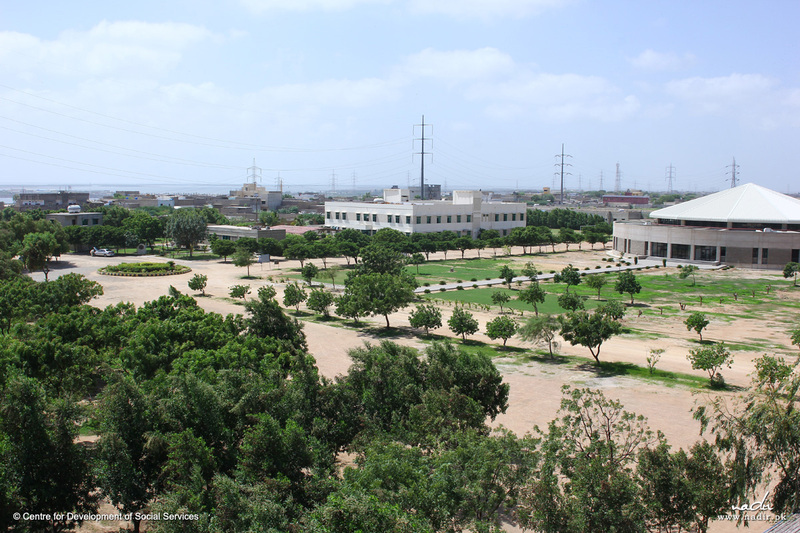 CDSS is being developed as a modern and progressive multipurpose social services complex at Lalabad, Korangi, an under-developed locality of Karachi, Pakistan. It is spread over a vast area of 72 acres, and so far Rs. 400 million have been spent on the development of buildings and infrastructure. 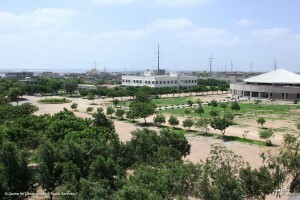 It is now considered as a well-known centre in the suburbs of Karachi for the less privileged communities living in proximity to the area. Over a period of time various projects have come to fruition to fulfill the basic needs of deserving people that encompass economic emancipation, educational and skill development and medical requirements for the sick. There are many more projects/programs in the pipeline that would help in the social and cultural involvement of those unfortunately left behind in the race of life.